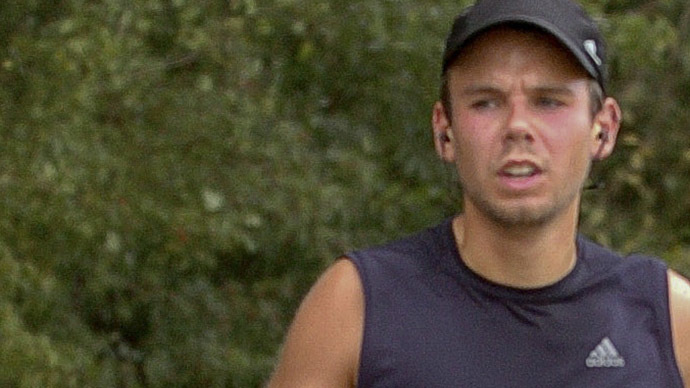 Andreas Lubitz, the co-pilot of the Germanwings plane that crashed in the French Alps with 150 people on board last week, informed Lufthansa of his psychological problems in 2009. Lubitz told his flight school in medical documents he submitted in connection with resuming his flight training, about a “previous episode of severe depression,” Lufthansa said in a press release. The co-pilot of flight 4U9525 “interrupted his pilot training at the Flight Training Pilot School for several months,” the company added. According to the press release, Lubitz “received the medical certificate confirming his fitness to fly” on his return to training. 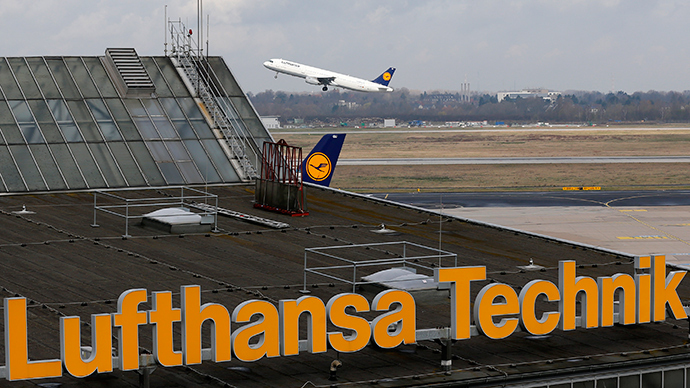 Lufthansa said it had submitted additional documents to the Dusseldorf Public Prosecutor, including the co-pilot’s email correspondence with the flight school. Investigators believe that Lubitz locked the captain of the Germanwings flight from Barcelona to Duesseldorf out of the cockpit and flew the Airbus A320 into the side of a mountain. They said torn-up sick notes were found that showed the 27-year-old co-pilot was suffering from an illness and these should have grounded him. Germanwings, owned by Lufthansa, said it hadn’t received a sick note from Lubitz for the day of the crash. Previously, Lufthansa's CEO said the company wasn’t aware of anything that could have induced the co-pilot to crash the plane deliberately, and that he was fit to fly. Lufthansa may be facing unlimited liability for damages in the crash, aviation lawyers said, as the company told its insurers to set aside $300 million to cover claims, recovery costs and the loss of the plane.